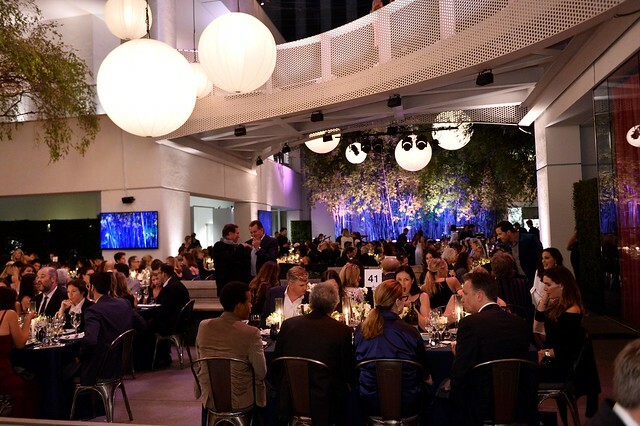 An annual highlight of the Los Angeles cultural calendar, the Hammer Museum’s Gala in the Garden celebrates artists and icons who have made profound contributions to society through their work. Our sixteenth annual Gala in the Garden honoring Margaret Atwood and Glenn Ligon will take place on Sunday, October 14, 2018. Read the press release. For table and ticket information, please contact Veridiana Pontes at [email protected] or 310-443-7081. 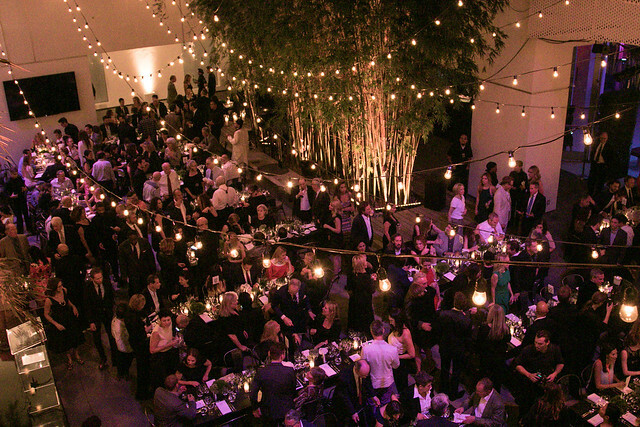 Each year, proceeds from the gala provide essential support for all that we do at the Hammer, from landmark exhibitions to provocative public programs to deeply rooted projects with young and emerging L.A. artists. 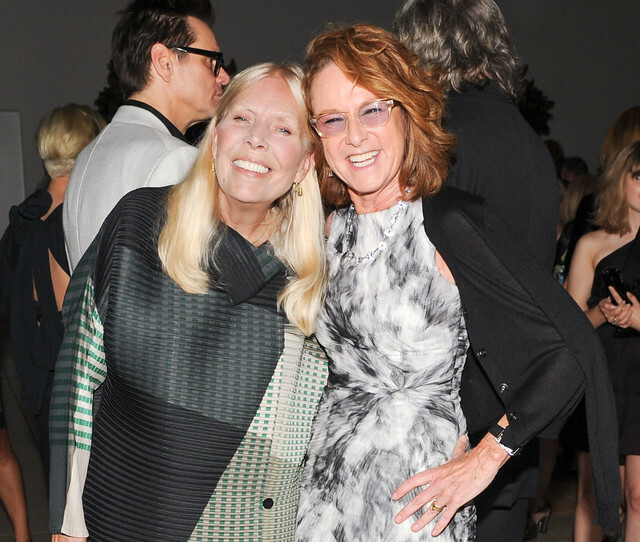 Past honorees have included Joan Didion, Ava DuVernay, Frank Gehry, Diane Keaton, Tony Kushner, and Joni Mitchell, as well as artists Mark Bradford, Barbara Kruger, Cathy Opie, Ed Ruscha, Cindy Sherman, Kara Walker, and others. 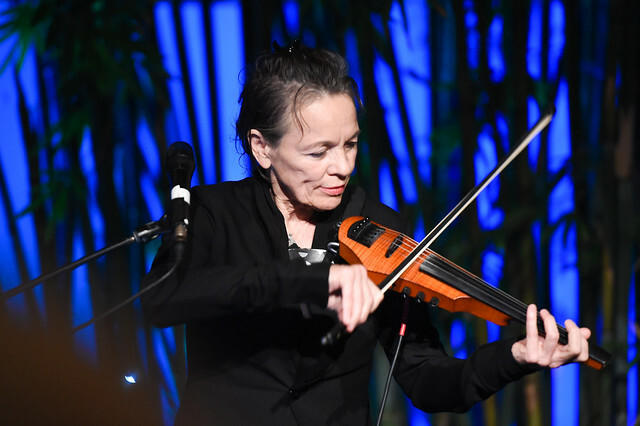 Watch more gala recap videos.